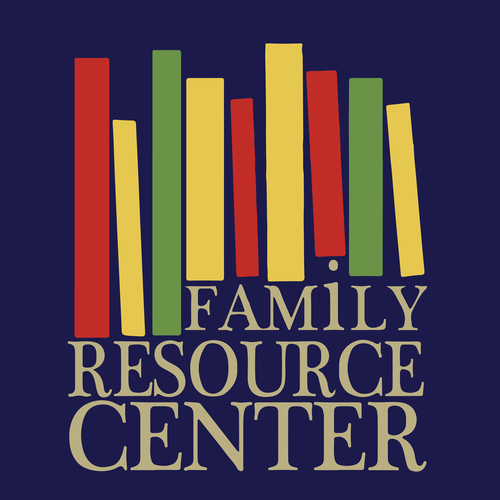 The Family Resource Center is a great place to read a book, have a cup of coffee, or fellowship with friends. The center has many different genres of books to check out. To see what's available; click the button below. Our church's bible study library is now digital and gigantic. RightNow Media has over 2,000 discipleship videos for kids, youth, and adults.